is an Essex based computer consultancy specialising in the design and development of E-Commerce Websites. We also offer full website design and business systems development services to complement our specialities, with nearly 20 years experience in all kinds of software development. 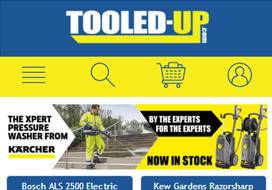 Recently relaunched - responsive website for an online retailer selling a massive range of hand and power tools to both trade and DIY customers. Recently relaunched - a responsive website to showcase the courses run at a Beauty Training Academy based in Essex. 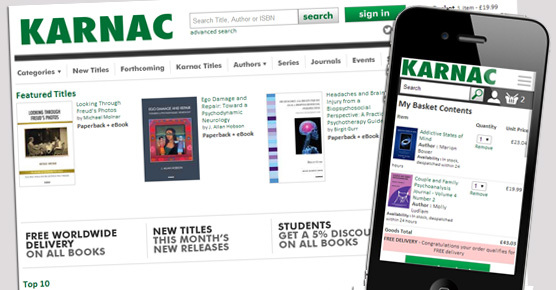 Launch of a new responsive website for Karnac Books in November 2014. 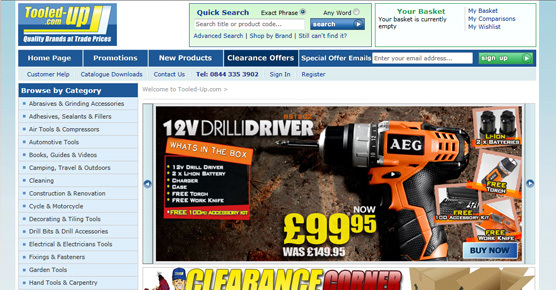 We have over 15 years experience in developing custom ecommerce sites for a range of different product sectors. 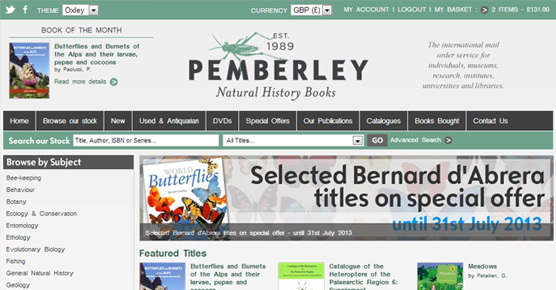 We can also offer the more traditional brochure type website to promote your company, products and brand worldwide. Fairfax Computing has been specialising in providing services for the design, development and implementation of e-commerce websites since 2001. We place the emphasis on quality solutions that are designed to meet the needs of the client exactly - much of our development over the years has been completely bespoke. 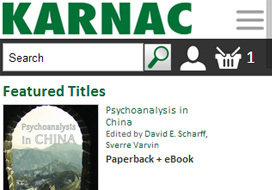 Equally we have a library of solutions that can be tailored to meet any need. We have a particular speciality in building e-commerce solutions that can be integrated to existing back office or third party supplier systems. Due to our vast system development experience we are able to assist with integration of site and system in a way that many traditional web design companies cannot. Fairfax Computing also have experience of many e-commerce marketing channels such as SEO, Paid Search, Affiliate Marketing and Retargeting.